When Jesus spoke of the rapture as the harvest of the earth, he mentioned the fact that there would be two distinct groups of people gathered together in that day. 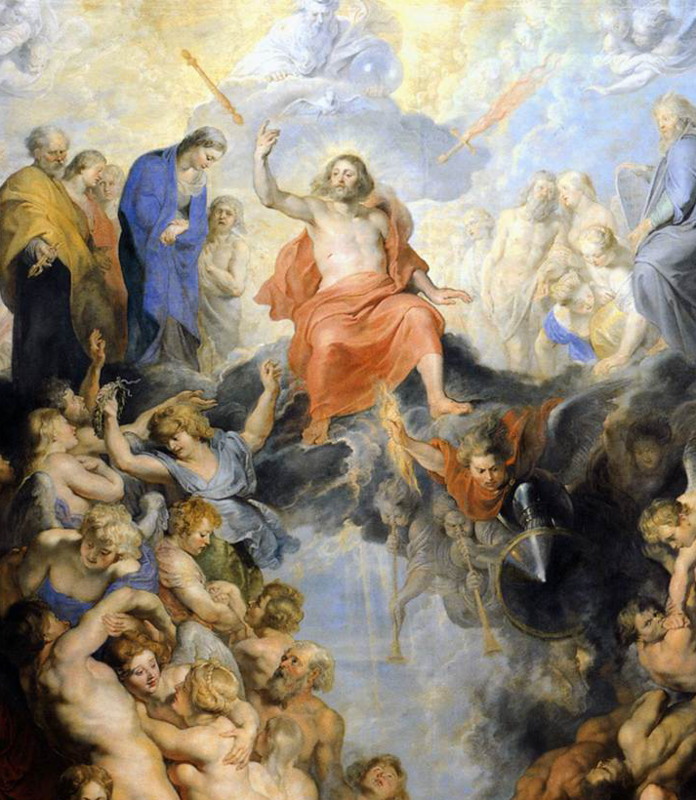 One group, he said, will be delivered from God’s wrath and experience the resurrection of life into new bodies (or be instantly transformed if still alive), while the other group will be gathered together, bound, and burned as “tares”. In the book of Revelation, this same symbolism is carried through in a fantastic prophecy related to the battle of Armageddon and the rapture of believers. “And the angel thrust in his sickle into the earth, and gathered the vine of the earth, and cast it into the great winepress of the wrath of God. The battling nations at the end of the age ultimately will find themselves attacking and fighting within and around the small nation of Israel. John says that the “winepress” of God’s wrath will occur outside the city of Jerusalem. When Jesus returns, he will first deliver his own people out of harm’s way, which corresponds to the harvest of the wheat. He will then go forth alone to do battle with all those nations that have dared to attack Israel. The people who have taken the Mark and destroyed the earth in world war and nuclear insanity then will be gathered for the final battle into the valley of Megiddo (the Jezreel Valley) and annihilated by the Lord himself.